Critical thinking, a skill utilized by the most intelligent and proficient people, can help elevate your career path as well as your life. The act of thinking about thinking allows you to weigh all of your options and predict the consequences of your actions. There is not a single aspect of your life that critical thinking will not improve. Along with your education and career, your personal finances, family and social life, and overall happiness hinge on your ability of higher-level reasoning and deduction. Humans have built cities, mapped the DNA strand, and created network computers. It is in our nature to figure things out. It may not be the easiest road, but to unplug from the masses and use your brain to the best of its power, its highest function, is to realize your true potential. 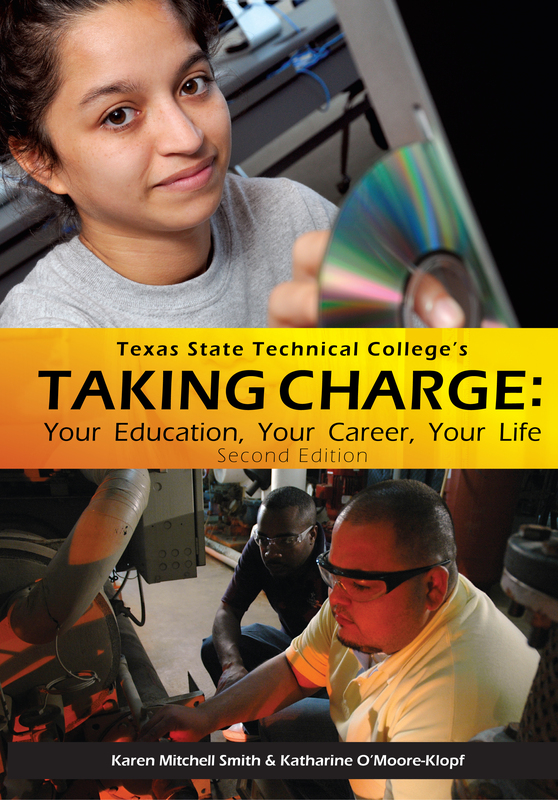 Taking Charge: Your Education, Your Career, Your Life contains a chapter that describes the critical thinking process, outlines tips on how to effectively use it, and mentions all the advantages that come from critical thinking. The clever combination of psychology, logic, and social behaviors helps you understand the method itself along with the reasons why it works so well. Hints and tricks from professors, philosophers, and famous writers offer a spark of character that will enlighten the mind. The chapter’s debunking of popular myths on beliefs can really awaken you to your true awareness. Many people hold solid beliefs that their family peers, or society ingrained upon them. Although many beliefs hold society together, some can hinder intellectual and emotional growth. Once freed from limited lines of thinking, your intellect can spread its wings and lead you to unimaginable places. When faced with a difficult decision, even some of the smartest people clam up, confused on what action they should take. Knowing that you can choose your own destiny will help decimate that fear. Telling yourself that there are several solutions to your problem will give you the authority to think clearly and choose the best possible solution. It feels empowering to make effective decisions. With every exercise of choice, you will gain more confidence in your decision-making ability. It is always wise to weigh the pros and cons of every decision. Imagining the future is a uniquely human ability, so use it to your best advantage. Whether or not you like the potential outcome of your choice, your logic will usually give you a good idea of what to expect. Going against one’s instinct and making a poor choice has been the folly of many a man. Choose wisely, and soar to heights you have never thought possible.